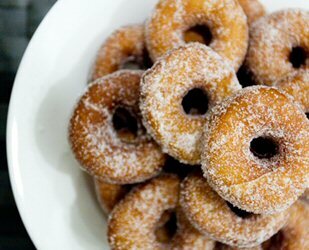 We are not your typical donut “bakers”. We are truly the leading event trendsetters in America’s finest city! 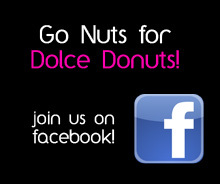 Dolce Donuts is a modern day alternative to the typical cookies, cupcakes and chocolates at events. We offer a simple yet satisfying delectable dessert. Make your next event more successful by entertaining your guests with our superior ingredients and our mouth- watering toppings.